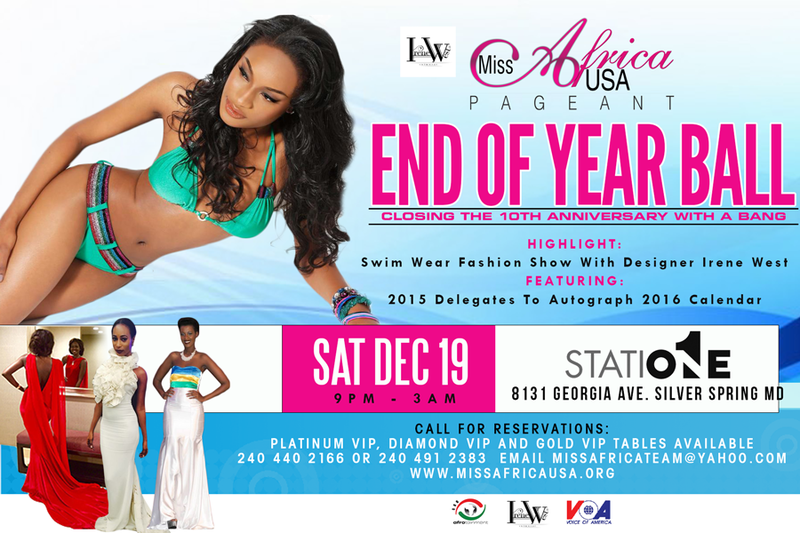 A grand celebration to mark the end of Miss Africa USA 10th Anniversary year, the end of a very beautiful Pageant year. We celebrate young women leaders who are changing the world for good. 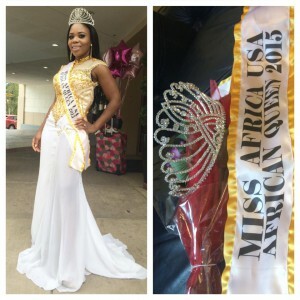 This is a Red Carpet Event, Televised for Broadcast on Afrotainment TV so come ready. Highlights include: Swim Wear Fashion Show with International Models and Acclaimed Designers Irene West and Mitindo Nite from Tanzania. 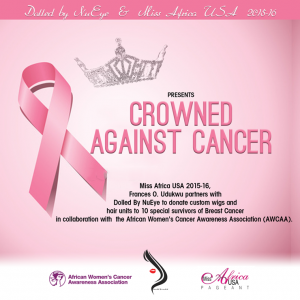 Also Featuring the Official Launching of 2016 Miss Africa Swim Calendar in the DMV.